Hello my friends!!! I know I have been away for quite some time now. And I also know that I am a little late in wishing you all a "Happy New Year". But then that doesn't stop me from wishing you all a great and fun filled year ahead. As far as I am concerned, my new year began with a fun filled holiday in Hampi. It was great to bond with my mother, my sis and my niece in the ruined city of Vijayanagar. I will be writing all about it. But that is for another post. 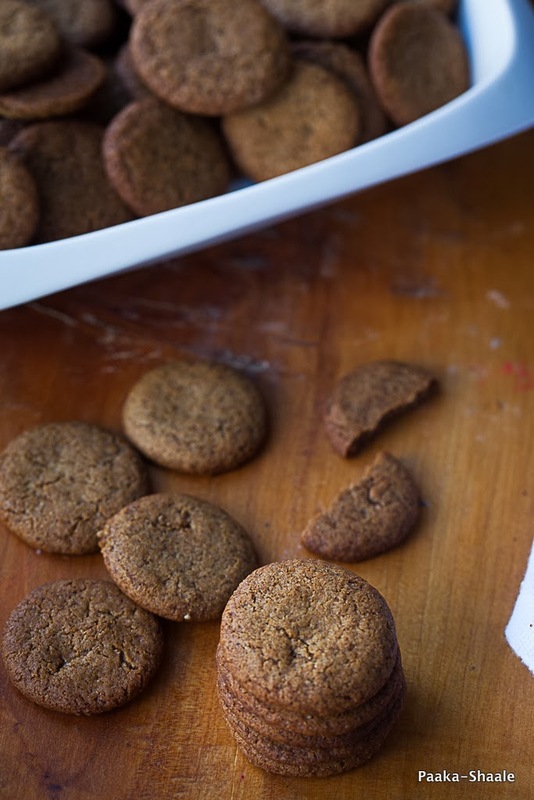 Now this post is for the recipe for Ginger Snaps. This post has been in my drafts for almost more than a month now. I actually wanted to post this for the holiday season. But i got so help up with my holidays that I not choice but postpone it. Ginger snaps has been my weakness for quite some time now. I just love the perfect balance of the sugar and spice in this cookie. 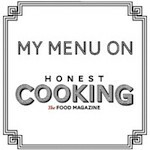 This recipe that I am featuring today is actually developed by Isa Chandra lebovitz. This was actually a vegan recipe. But since I did not have non diary milk on hand, I had to use the regular milk. 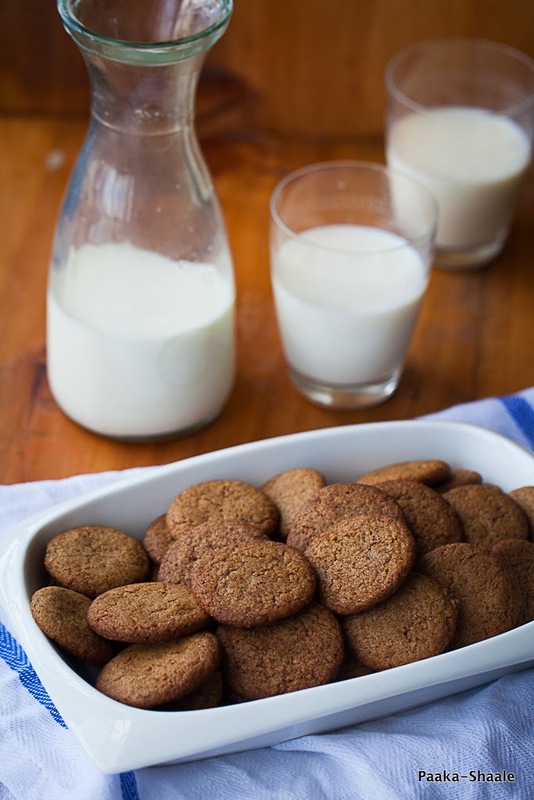 The other change that I made in the recipe was I substituted the molasses with golden syrup. 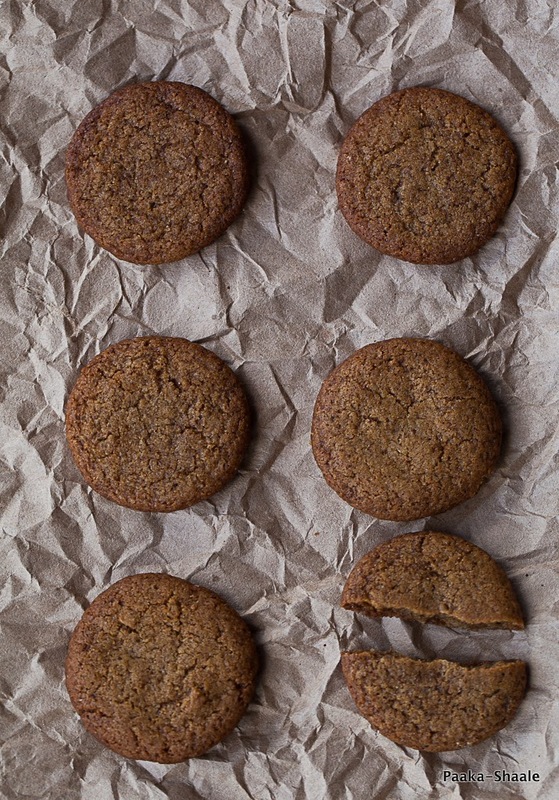 The use of golden syrup made the ginger snaps taste exactly like the store brought ones. In other words, it tasted just perfect. These snaps, tastes great with a cup of milk or a cup of filter coffee. I do hope you give this cookie a try. 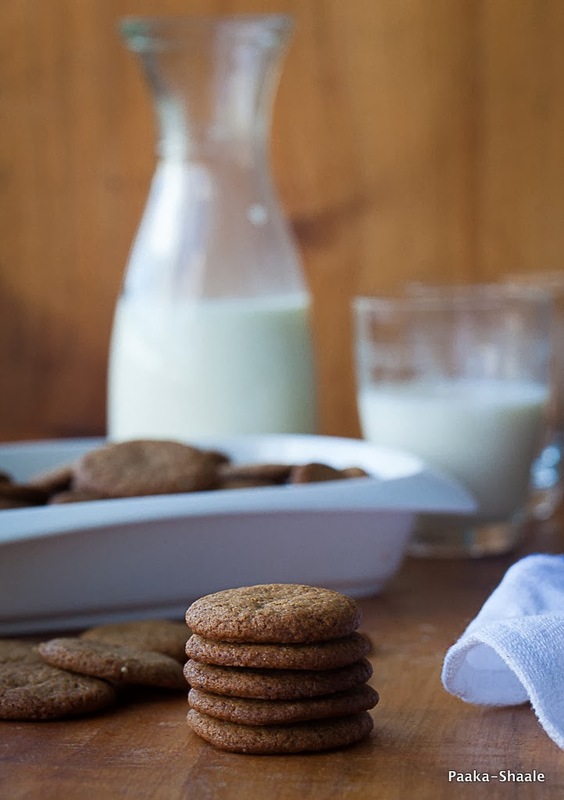 These cookies are extremely easy to bake and they lend an old world flavor to the cookie jar. Here's how the cookies are baked. Sift the flour along with the baking soda, salt, ginger, cinnamon and clove powder and set aside. In a separate bowl, mix the oil and brown sugar and mix till well combined. Stir in the golden syrup and vanilla extract and mix till the mixture is light and airy. Add the flour mixture to the oil and sugar mix true and mix well to for a dough. Refrigerate the dough for 30min for easy handling. Scoop out a table spoon of the dough and roll into a ball. Flatten the dough slightly and place it on a greased baking tray at least an inch apart from each other. Bake in a preheated oven for 10-12min at180C or till the undersides are brown. 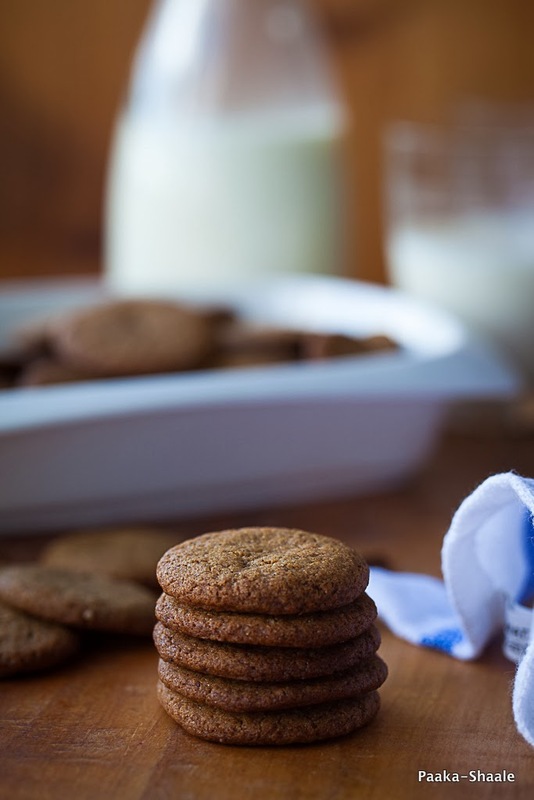 Allow the ginger snaps to cool on the tray for a few minutes before transferring them to a wire rack to cool completely. P.S- These cookies burn very fast. So I suggest you keep an eye on the cookies after 8mins of baking time. Ginger snaps looks great… I am glad you got to meet your mom, sister and niece. Cant wait to hear about your story. Hampi brings back good old memories for me, I had participated in Hampi utsav for almost 3 years when I was in School! 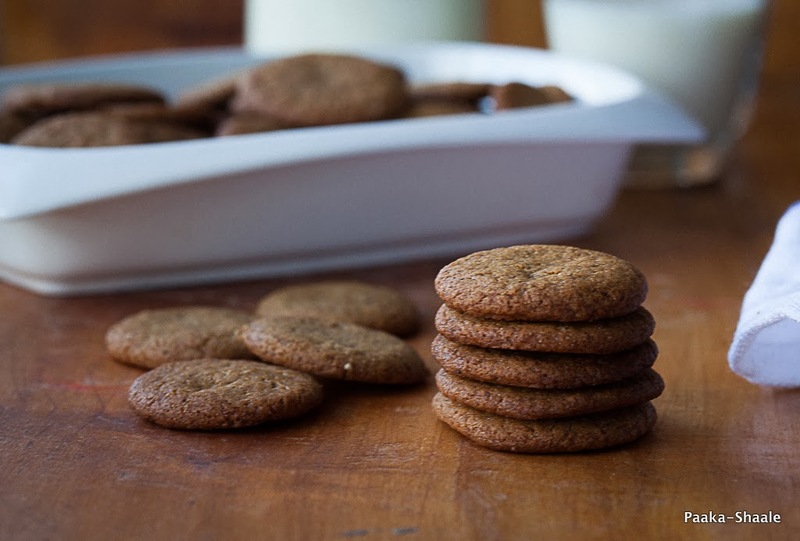 I love ginger snaps and always get them from TJ's or IKEA :-). Now I know I can bake them at home with this recipe :-), thanks for sharing. Stunning photos and looks so yum! Very tempting and surely incredibly delicious! they look just yumm.. awesome clicks too..
G'day Love ginger snaps! YUM!